For penetration testers and security professionals wishing to delve more deeply into the topic of Physical Penetration, we offer certain advanced training modules. Safe dial manipulation is one such topic area. 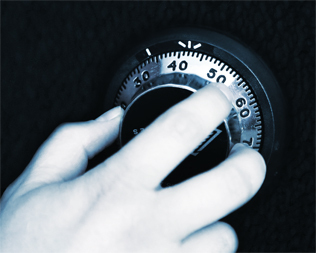 Students of this restricted course can learn the art of safe-cracking and will become able to open many combination safes without the use of destructive tactics. Due to the very sensitive nature of the topics covered in this class, enrollment is restricted to police, military, government employees, and security professionals with verifiable credentials.